Ruslan Khasanov's uses rainbow discs of light to create a new, hypnotic typography. In the series below, the glistening orbs cluster together to form the different letters of the alphabet. Khasanov, a graphic designer and illustrator living in Russia, used animation techniques to make the type come alive, which you can see in the video below. The experimental and ephemeral font is far superior to the 90s conception of bubble letters, although reading too many may result in dizziness or -- we suspect -- hallucinations. 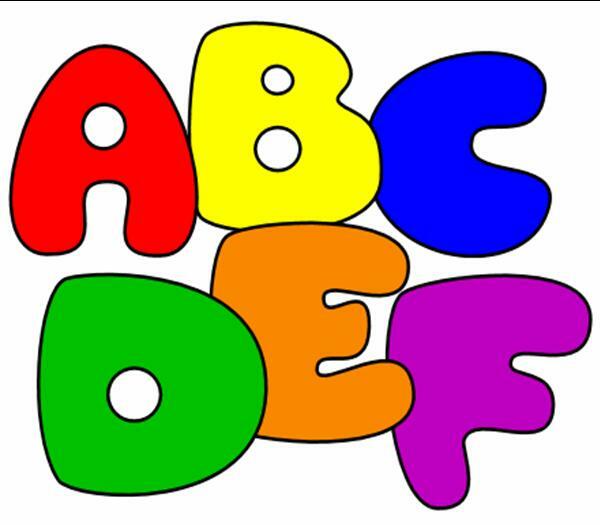 Check out the ABCs like you've never seen them before. Lumen Type from Ruslan Khasanov on Vimeo. This is far from Khasanov's first foray into the world of avant garde fonts; previous types like "liquid calligraphy" and "microtype" are a hit on Behance. Read more about the process of making a liquid font here.